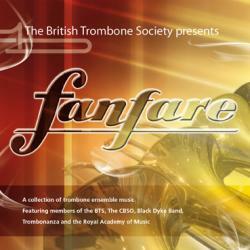 home of all things trombone in the UK. 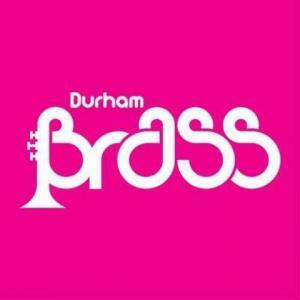 The BTS is very pleased once again to be part of this year’s Durham Brass Festival and there’s an enjoyable and varied programme emerging for our Trombone Day on the 21 July. 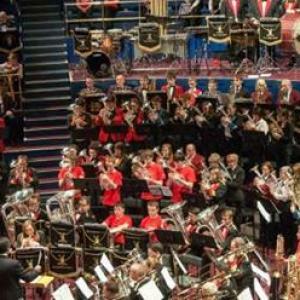 The popular event - packed with masterclasses and workshops and topped by a huge afternoon gala concert at Leeds Town Hall has been launched by Black Dyke Band. 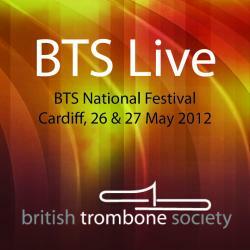 Join the British Trombone Society and enjoy the full benefits of membership. 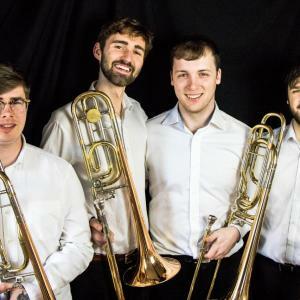 The British Trombone Society has teamed up with a host of companies to bring you even more value for your membership fee. 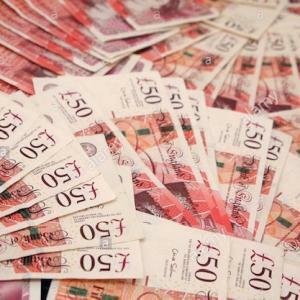 Either click here to fill in the online form, and pay using Direct Debit (Preferred), PayPal or Credit/Debit Card or click here to download and complete our application form for payment using Direct Debit or BACS transfer. The BTS is pleased to offer members and their families a range of medical health cover and related products offered through Hospital and Medical Care Association. 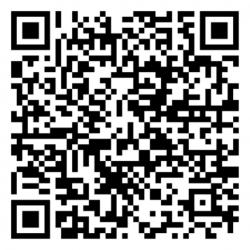 The Trombonist magazine is free to members. The magazine is published online, three times per year and contains articles on every facet of trombone playing - from early music to jazz and avant garde. The BTS is a registered good cause at Easy Fundraising, so you can sign up, help raise funds and see how much money has been raised. Make all your online purchases through Easy Fundraising and help us provide an even better quality of service to our members.